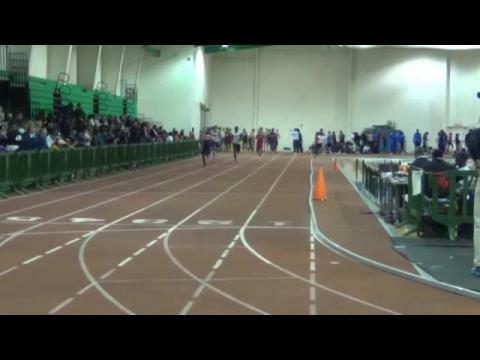 MileStat.com would like to share its condolences to and keep in their prayers the track families, coaches, and athletes of Western Branch High School and Liberty University as well as the family of Darius Major-Dixon after learning on Saturday that the 2013 graduate of Western Branch and member of this year's Liberty University track & field had passed away this weekend at a young age tragically in a car accident. 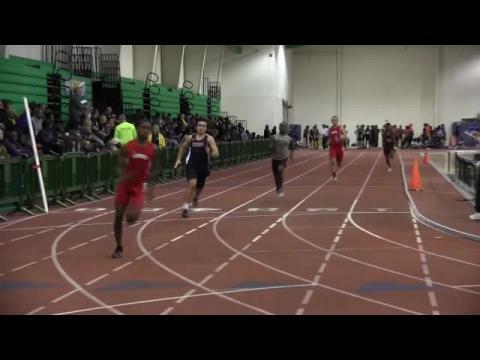 Major-Dixon had just competed in his first track meet as a collegiate athlete at Liberty University. 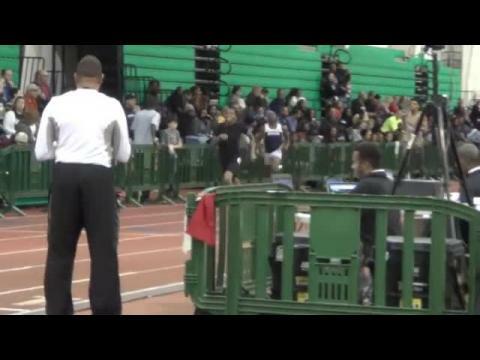 Last spring, Major-Dixon had qualified individually for the state meet for the first time and achieved a personal best time with his first sub 50 second performance in the open 400 at the VHSL Group AAA State Outdoor Championships (49.78 PR). 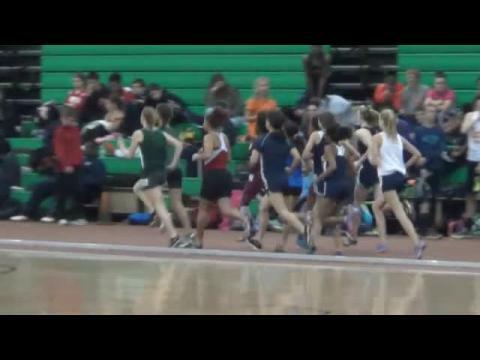 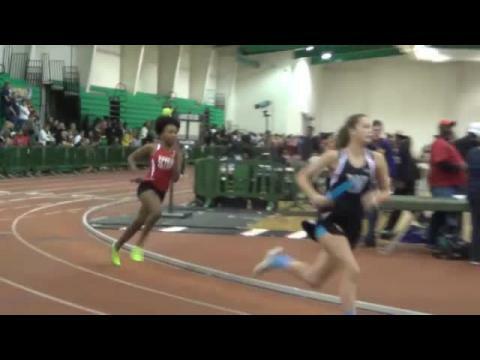 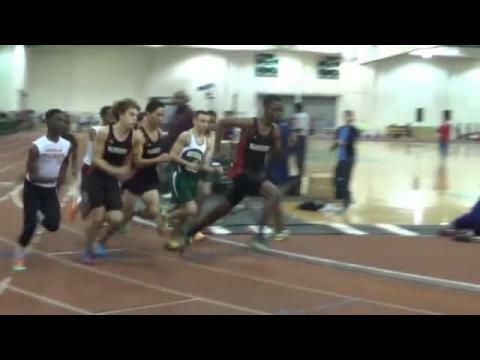 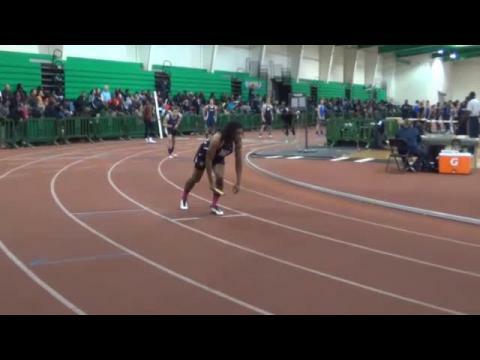 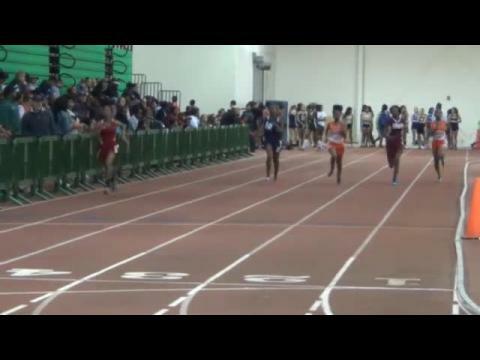 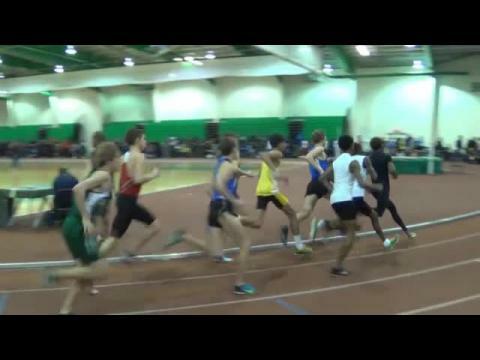 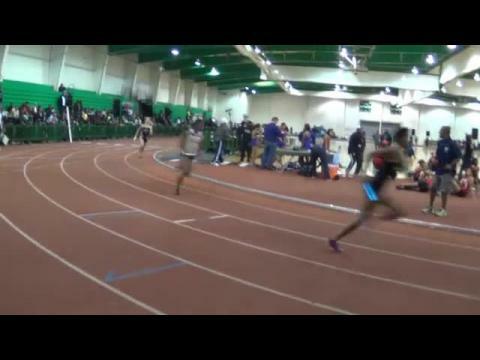 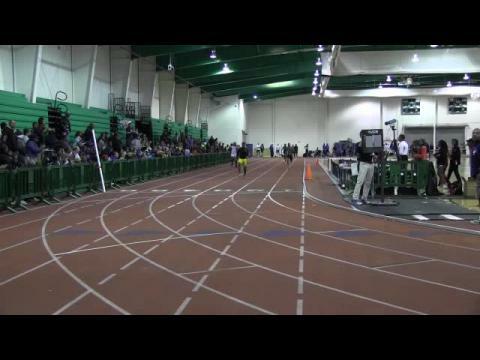 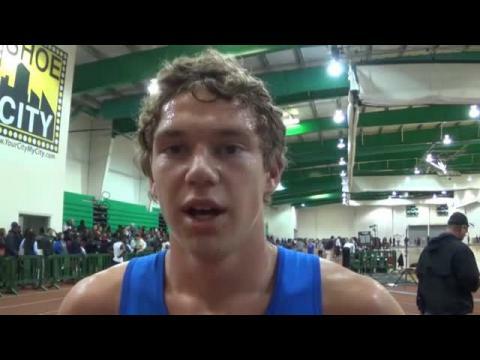 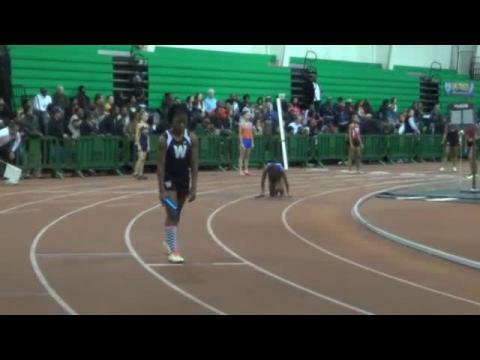 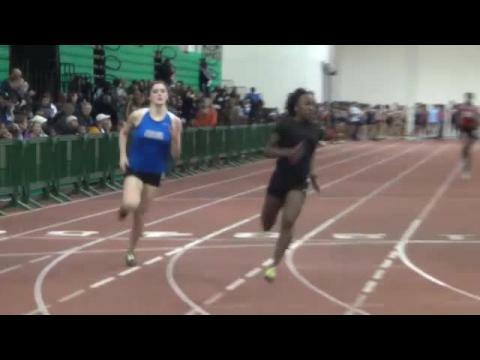 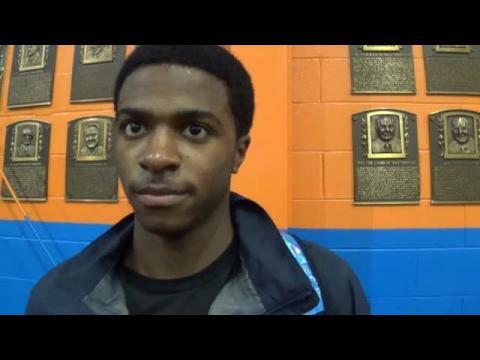 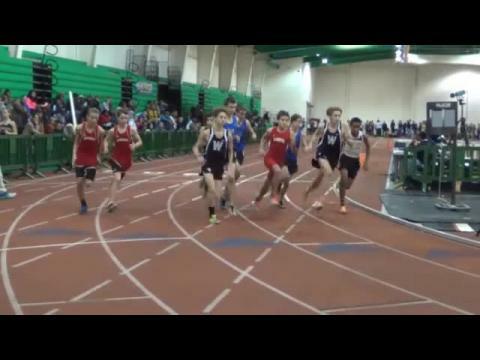 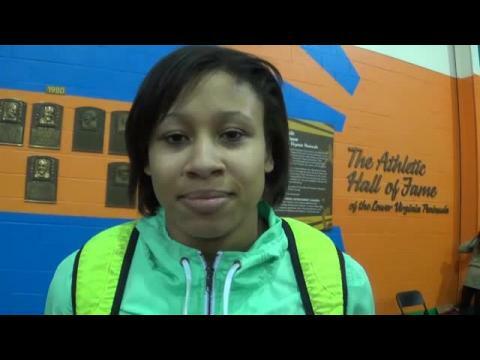 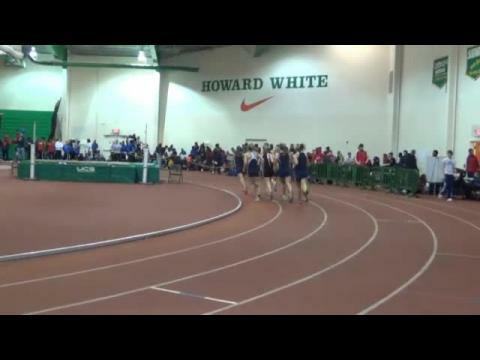 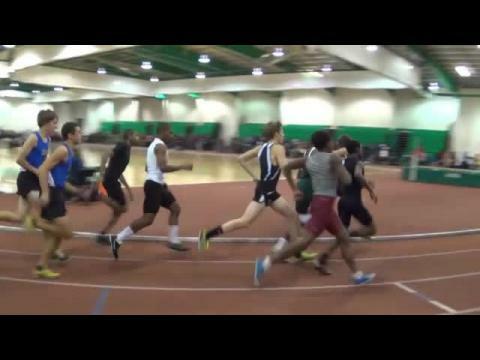 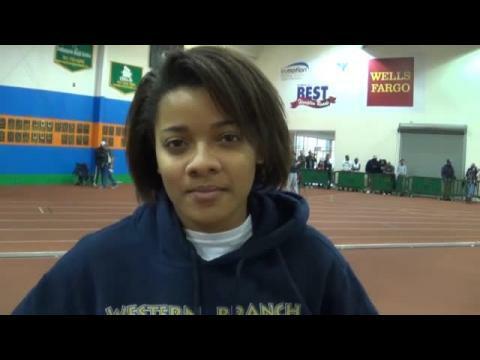 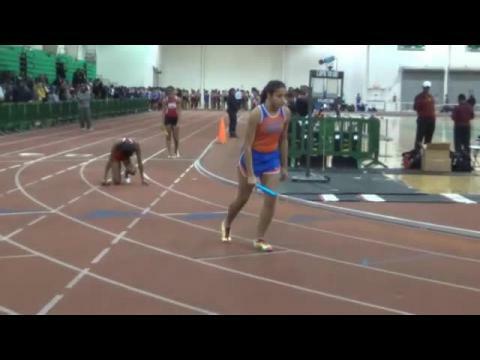 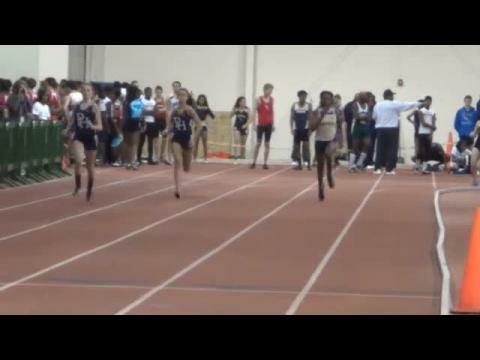 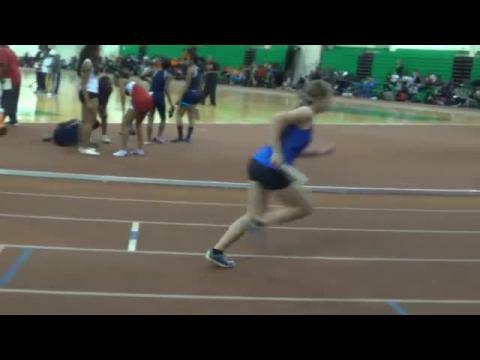 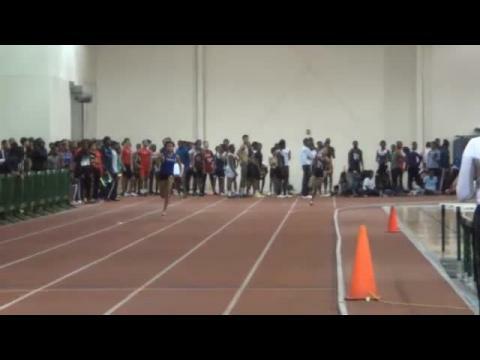 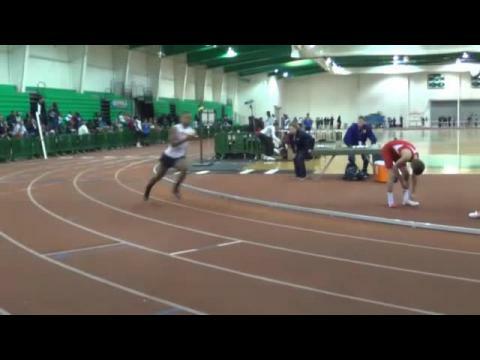 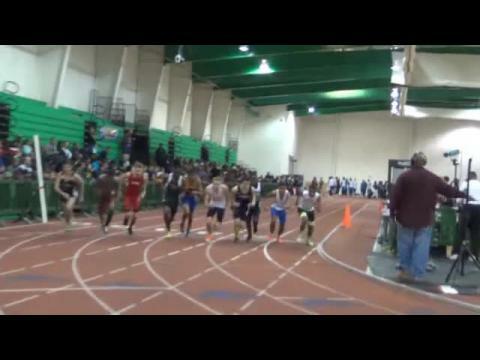 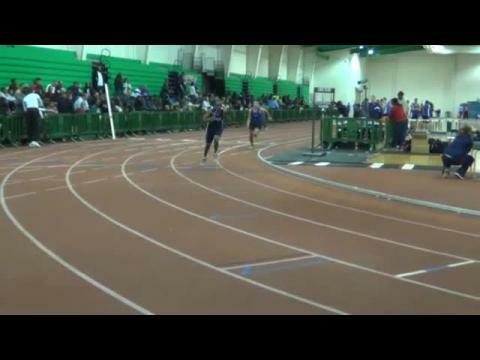 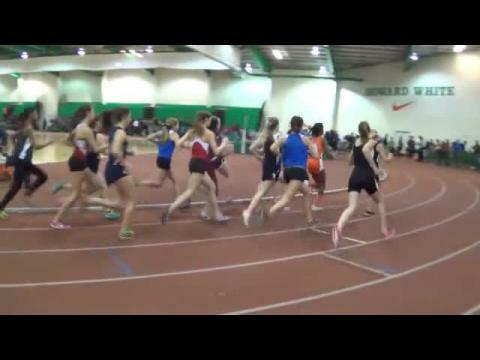 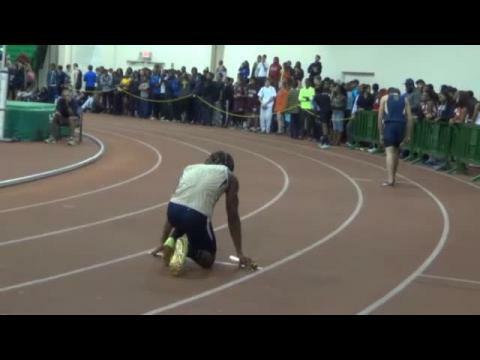 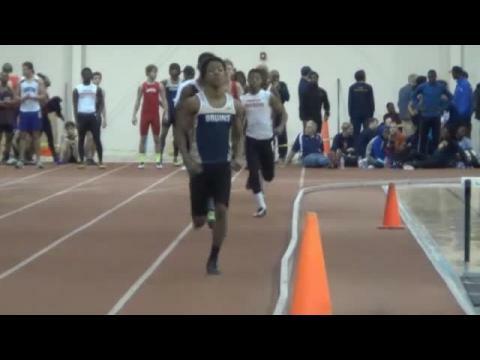 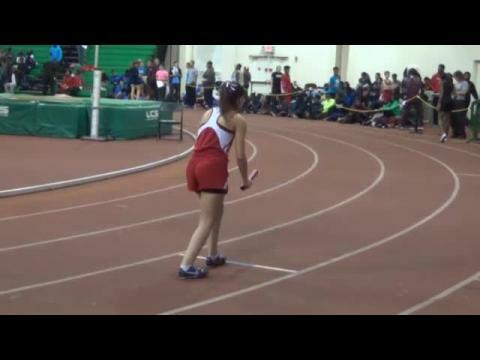 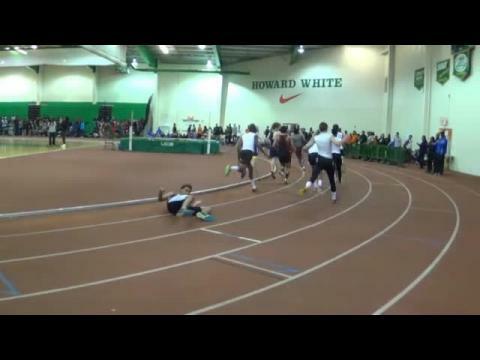 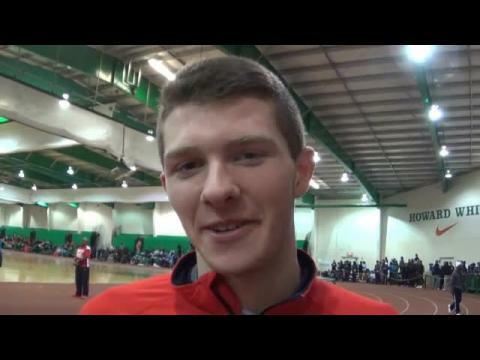 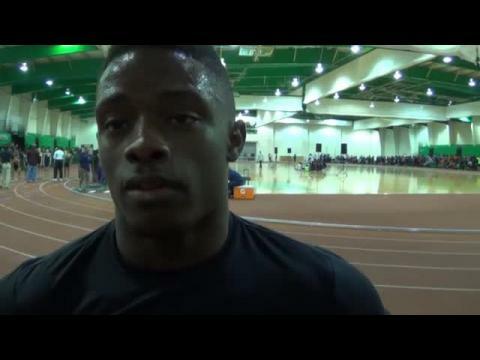 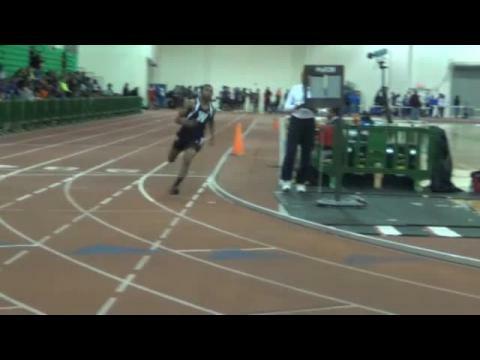 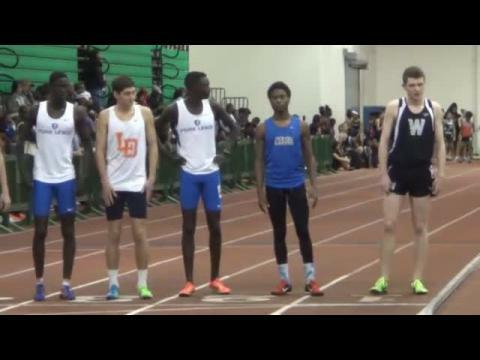 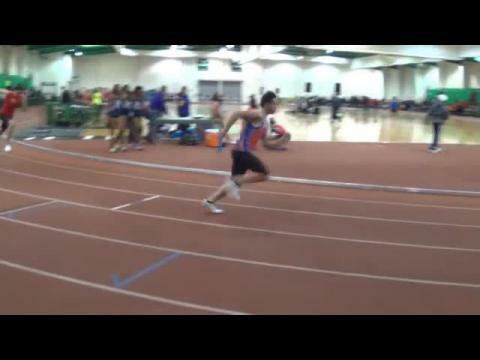 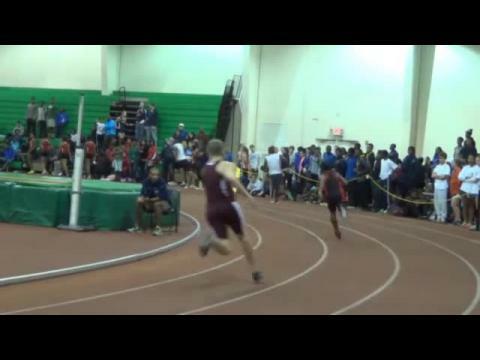 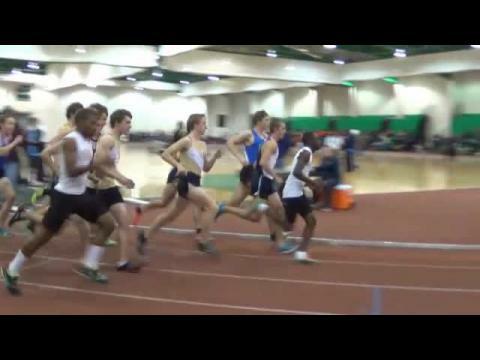 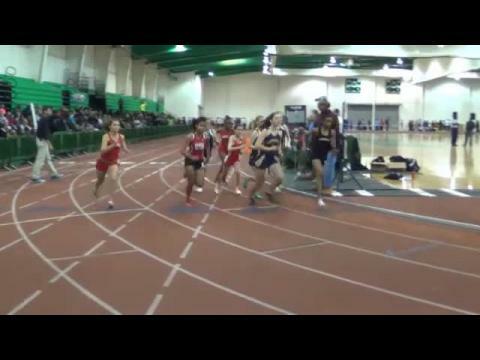 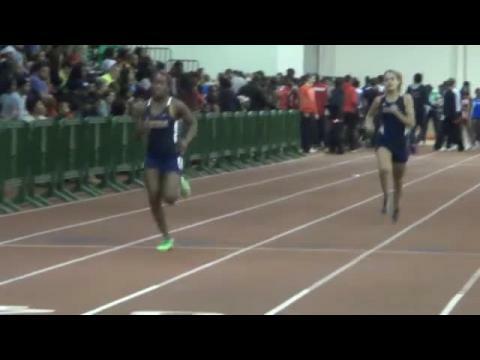 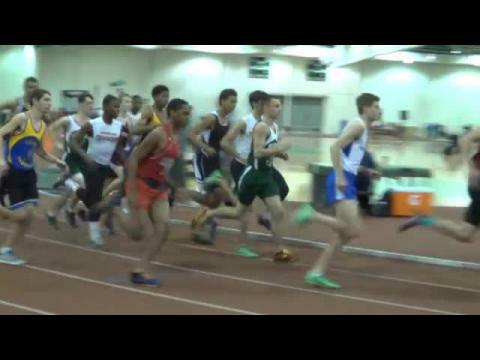 A review and highlights of all the results from this past weekend (December 6th & 7th, 2013) indoor track & field invitationals and meets in the state of Virginia. 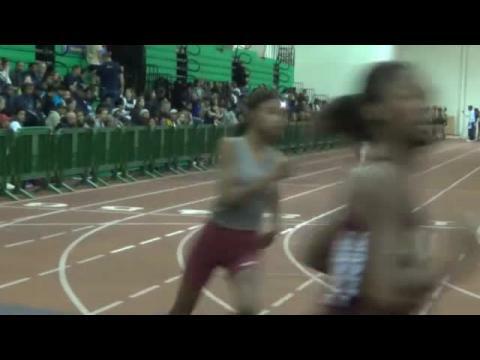 Live results, highlights, and photo gallery (to come later this weekend) from the Real Deal Classic, the first of several major invitational meets to be held at Boo Williams Sportsplex in Hampton. 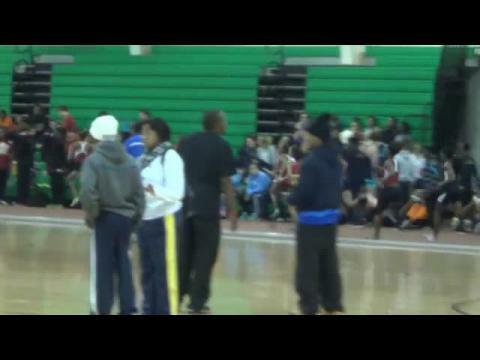 Performance list for the Real Deal High School Classic to be ehld at Boo Williams Sportsplex in Hampton on December 6th and 7th. 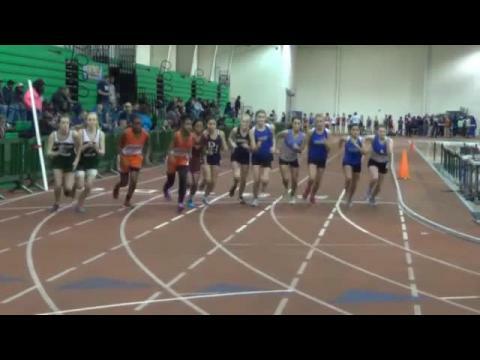 Race videos from Saturday's running events as well as photo gallery from both days at the 2013 Real Deal High School Classic at Boo Williams Sportsplex in Hampton, Virginia.